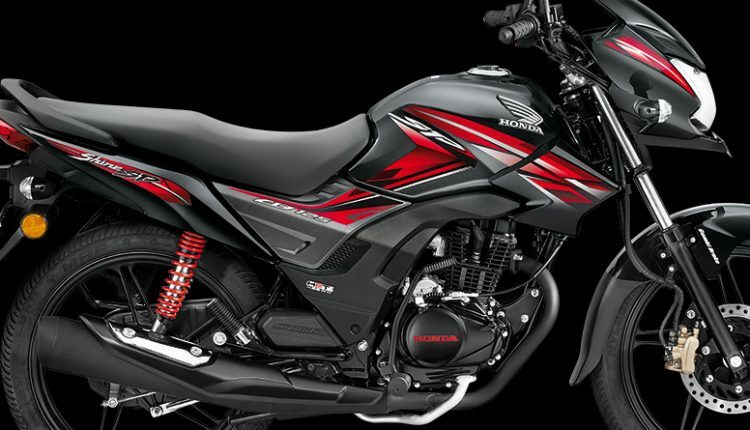 Honda has introduced the CBS on the drum brake variants of CB Shine and Shine SP for INR 60,013 and INR 65,269 respectively. The prices mentioned here are ex-showroom. The price for the addition varies largely when considering different motorcycle and variant combination. 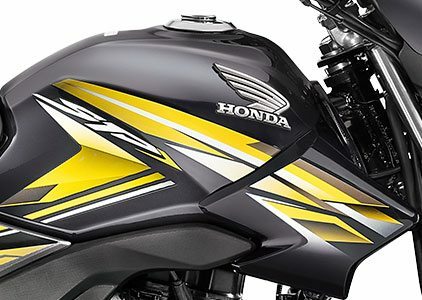 For Honda CB Shine, the INR 559 of price hike was seen on the CBS-equipped variant while the same feature on the disc brake equipped model is INR 2,906. On the other hand, Honda CB Shine SP is available with drum brake and CBS combination for a price jump of INR 559. The disc brake variant is seen with a price hike of INR 1,991. This shows that Honda is clearly keeping a large number of profits from the higher selling disc brake variants. The technology is not that expensive as seen from the top-spec models. 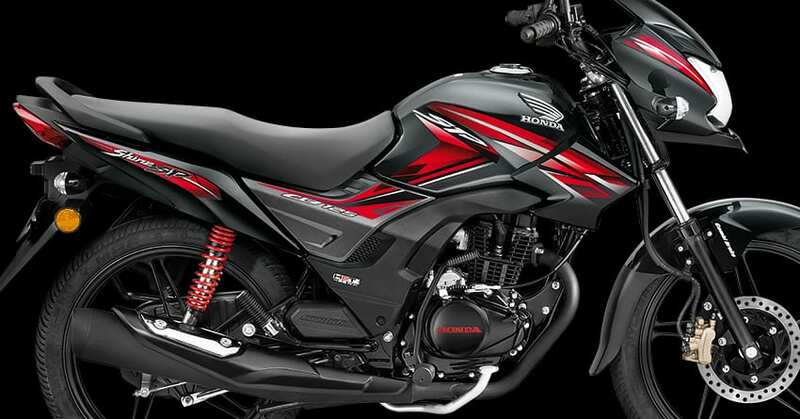 The addition of basic safety feature has taken the price to an unbelievable point for a 125cc motorcycle from Honda. 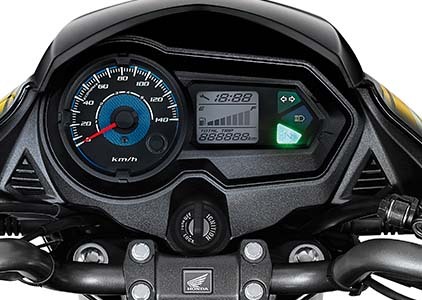 In fact, the price tag of INR 64,998 for the Pulsar 150 Neon feels highly justified when considering that disc brake variant of CB Shine costs INR 62,998. 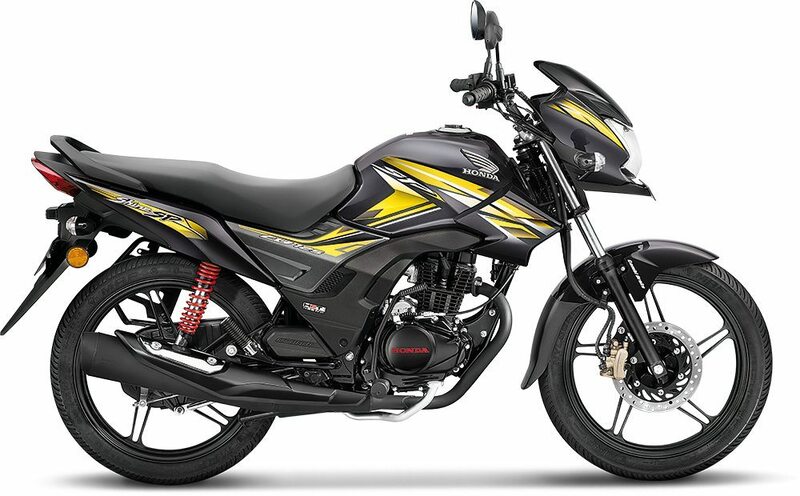 Also, the CB Shine SP is totally overpriced with INR 68,015 as the price tag of the top-spec model. The 125cc engine is good for 10.16 BHP and 10.30 Nm on both the bikes, with CB Shine SP featuring 5-speed gearbox and better styling. The heaviest variant among all others weighs 123 kg while both the models are available with a fuel tank capacity of 10.5-litres.